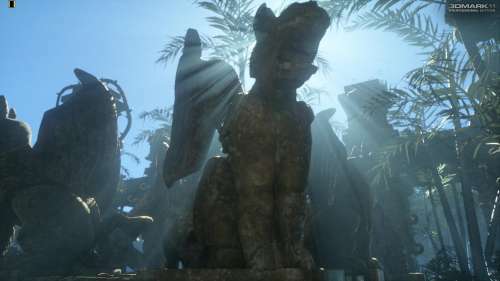 NVIDIA Island demo is a D3D11 demo focused on, what a surprise, tessellation! 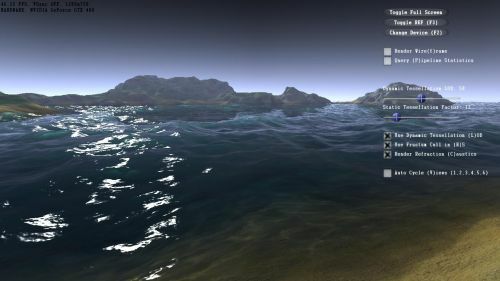 Settings: windowed (default size: 1280×720) and default params (tess factor: 12). 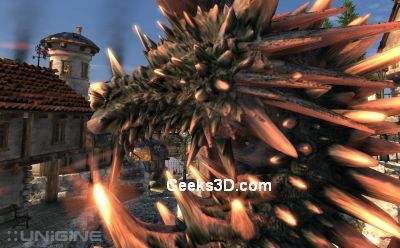 The SSAO demo features real time screen space ambient occlusion. 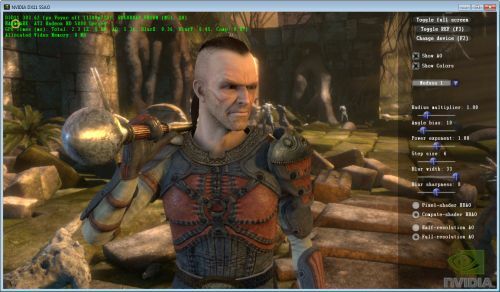 This demo is included in NVIDIA Direct3D 11 SDK. Settings: 1920×1018 windowed with default settings.